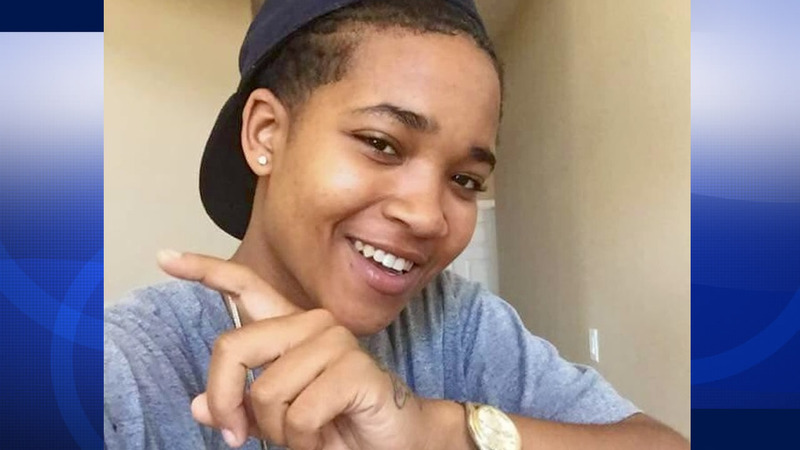 RICHMOND, Calif. -- Police are offering a $10,000 reward for information leading the arrest and conviction of the suspects connected to a homicide after a 19-year-old girl was shot earlier this month in Richmond. On Aug. 6, around 9:25 p.m., officers responded to a report of a shooting near 24th Street and Nevin Avenue, according to police. Upon arrival, officers found a female victim lying on the ground near, suffering from gunshot wounds, police said. The victim, later identified as Oakley resident Kori Mattie, was pronounced dead at the scene. Investigators determined Mattie was riding her bicycle to a friend's house when she was gunned down, according to police. Witnesses initially told police Mattie was shot by two male suspects, both inside a newer-model white four-door Honda Accord occupied by at least four males. The two suspects were described as black men between 25 and 30 years old. The first was described as heavy set and was wearing a white T-shirt, blue jeans and a dark hat, while the second is between 5 feet 8 inches and 5 feet 9 inches tall and was wearing dark clothing, police said. After the shooting, the Honda then fled north on 23rd Street, according to police. Police haven't determined a motive for the shooting. Anyone with information about the shooting is asked to contact Richmond police Detective Jason Wentz at (510) 621-1259.